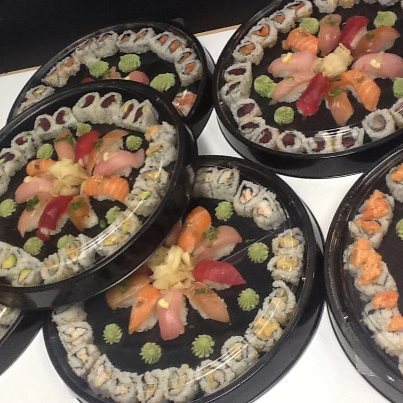 Sushi Don Party Platter Special—four platters for $100. Sushi Don in North Hollywood (a fast casual offshoot of Sasabune in West L.A.) has one amazing daily deal on party platters through December 31. Mix and match any four party platters for $100. There are two kinds of platters: choose a five roll platter or three rolls with 10 pieces of nigiri sushi. Selections include real blue crab (no imitation here), spicy tuna, scallop, yellowtail, albacore, shrimp and salmon. All sushi is made with warm rice. Open Christmas Eve until 5 p.m. and New Years Eve until 8 p.m. Ask for Jimmy. It’s actually worth having a party, so you can order the platters! 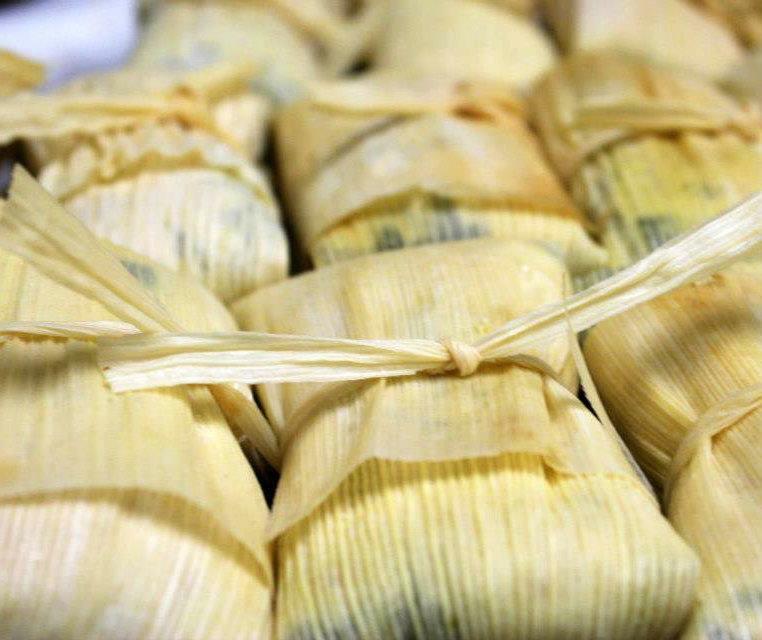 Spice up your holiday party with freshly made tamales from Loteria Grill. Choose from a variety of savory and sweet flavors. Get $5 off with mention of My Daily Find. They’re perfect to add to any table or to serve as hors’douevres. Click here to order. Get $5 off your tamale order with My Daily Find at Loteria Grill. They come in sweet or savory and are a perfect addition to any holiday party. 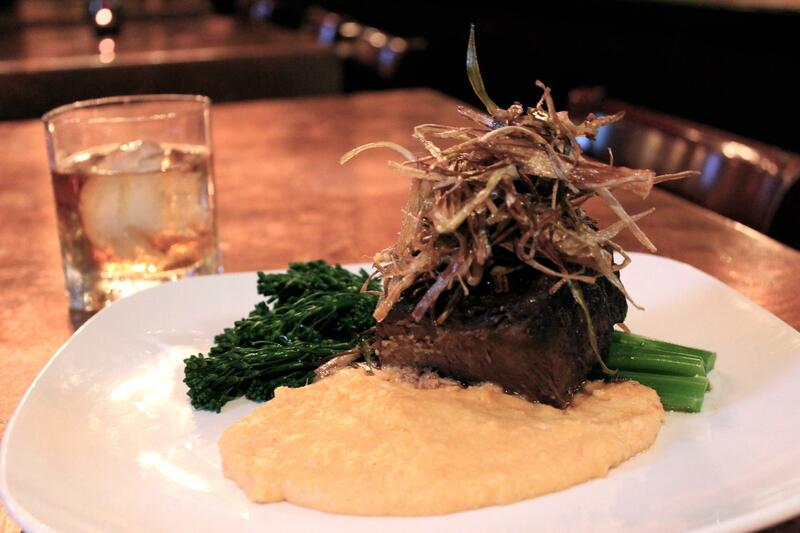 Short Ribs at the southern inspired Spoonful Restaurant in Studio City. Spoonful, a southern Dixie themed gastropub, recently opened on Cahuenga Blvd West near Universal replacing Henry’s Hat. 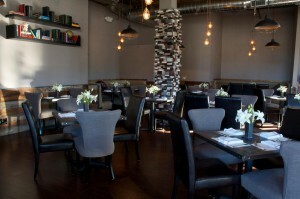 Restaurateur Frank Foley opened the new eatery with executive chef Victor Calderon manning the kitchen. The menu lists classics with a twist, such as Shrimp Po-Boy, Pulled Pork Sliders, Fried Green Tomatoes and Southern Fried Chicken and Braised Short Ribs, as well as a Fruit Cobbler and Sticky Toffee Pudding for dessert. There’s also lighter options, such as Spaghetti Squash with Roasted Vegetables, Veggi Burger and Red Snapper. The libations menu includes a variety of whiskey and bourbon with a refined old school cocktail list, including Mint Julep, Brandy Crusta, Od Fashioned and Tom Collins. There’s a private party room, plus televisions in the bar area for game watching. The interior of SALT, as well as the eclectic comfort food menu, is a big surprise compared to the Calabasas strip mall it inhabits. Over in Calabasas, SALT opened in a strip mall on Agoura Road. At the helm is owner/chef David Iino, formerly the executive chef of Napa Valley Grill in Westwood and Cafe Del Rey in Marina Del Rey. SALT has a rustic, yet modern design with a menu that includes Wild Mushroom Mac and Cheese, Lobster Fried Rice, Brisket, Hamburger Helper (mushrooms and orecchiette pasta), Korabuta Pork Chop and Kobe Beef Potstickers. There’s a stand-out kids menu with grilled chicken, salmon saute and a mini-version of the mac n’ cheese. Sweeten things up with S’mores, Creamsicle, Salt Banana and Bread Pudding. There’s a full bar with classic cocktails as well as 15 beers on tap and more in bottles. For sports fans there’s three flatscreens by the bar. Legendary Henry’s Tacos is set to close December 31. 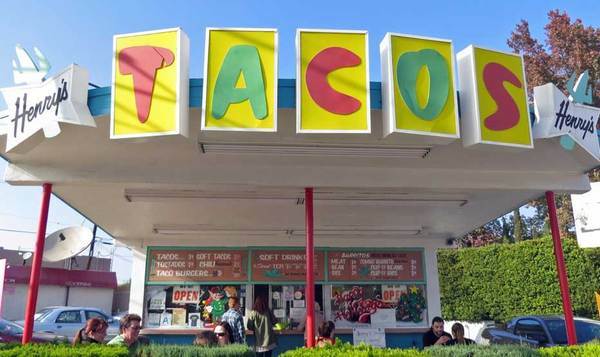 If you’re one of the few who hasn’t heard, Henry’s Tacos, a 51 year old institution in Studio City, is scheduled to close on December 31. Locals as well as celebs are in an uproar and have taken to social media to voice their anger and sadness. To read all about it, go to LAObserved.com. 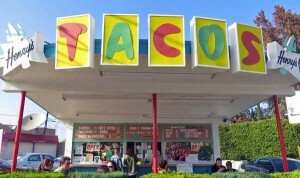 Join the Save Henry’s Tacos group on Facebook. Receive a gift for yourself when you gift others. King’s Seafood in Calabasas is offering guests a free $20 gift certificate to use in 2012 for every $100 gift card purchased through January 1, 2013. 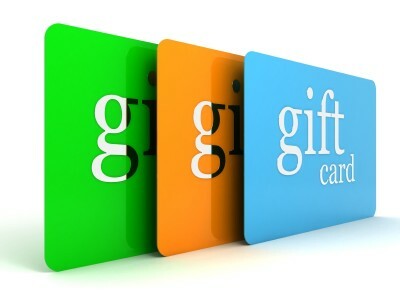 Buy a $25 gift card at The Counter Burger through December 31 and receive a $5 reward card for a future visit between January 1 through February 28, 2013. The Cheesecake Factory is giving a “Slice of Joy” gift card for a complimentary slice of cheesecake with every $25 gift card purchased through December 24. The “Slice of Joy” cards are redeemable on any future visit from Dec. 26, 2012 – March 31, 2013. Gift cards are available at all Cheesecake Factory locations and can also be purchased online at www.TheCheesecakeFactory.com.